Please choose one of the options below that best suits your profile. 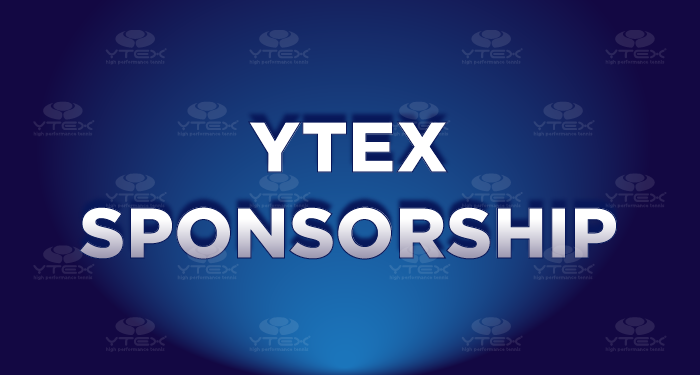 YTEX is proud to be a sponsor for many juniors, adults, teams, club and ATP/WTA Professionals. - 1 x YTEX dri-fit T-Shirt and 1 x logo stencil. (NO minimum orders required). T-Shirt and stencil will be sent with the first reel order at wholesale pricing. Are you a teaching pro, stringer or have big tennis following on social media or in your community? 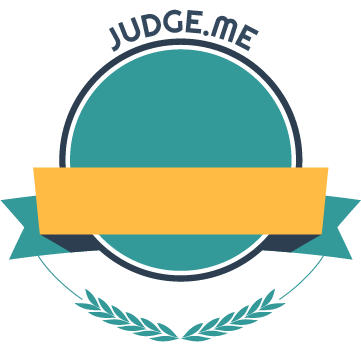 Then our Ambassador Program is for you! 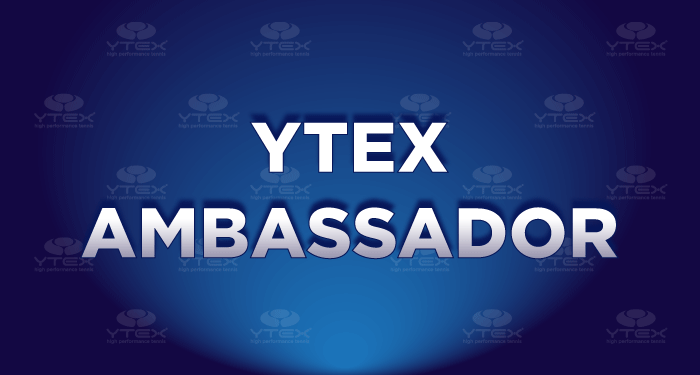 With this program you are awarded a wholesale account with YTEX and you receive additional discount based on the quantity of strings you order. In addition, if you get clubs; coaches; stringers; players etc. to order from us... we'll give you 10% commission which will go towards your string purchase.